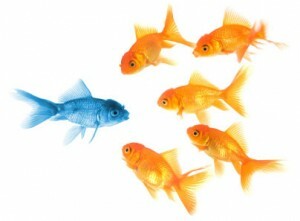 At Louise Rayner CPA Professional Corporation we use an uncommon approach that makes us stand out in a crowd! We take the time to get to know each client’s business and what their needs are, and then we tailor our services to help them achieve their goals. Contact us today to find out how to get our experience working for you. Our mission at Louise Rayner CPA Professional Corporation is to provide thorough and accurate accounting and tax services that offer owner managed businesses peace of mind, confidence and the ability to look ahead in their business, not behind.